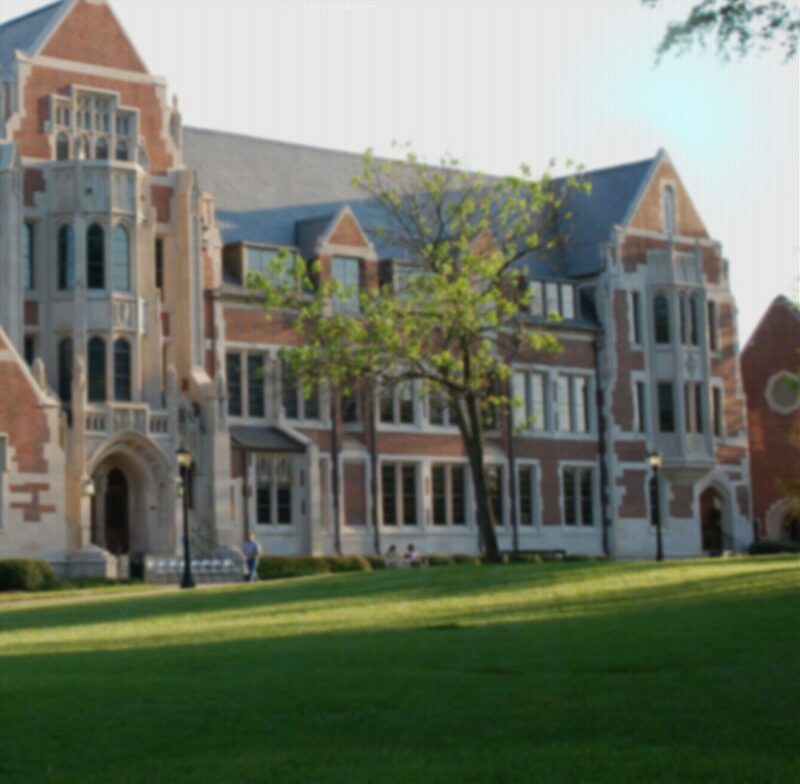 We want to help you make a smooth transition into Agnes Scott by sharing information that is critical to you as a new student, and things you'll be expected to know when your classes start. Even returning students may learn something new! These pages will give you useful tips as you start and progress through your first semester. We hope this online resource will help you feel organized and confident when you start the term. Click here to check out some of the ways college will be different from high school.